Lead the Way provides short, self-guided overviews that both aspiring and practicing after school professionals need to thrive in their roles. The 24 fundamental insights and strategies can be used as professional development topics with after school program staff, laying the foundation for the program to recruit, retain, and grow effective leaders. Paul G. Young, PhD, worked as a teacher and administrator in Ohio for more than 35 years. 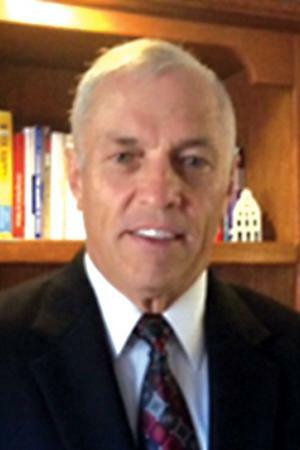 He taught 4th and 5th grades and served as an elementary school principal for nearly 20 years before retiring from work in the public schools. As a principal, Young played a key leadership role in the development of the West After School Center, Inc. He also served on the board of directors and as president and CEO of the National After School Association.